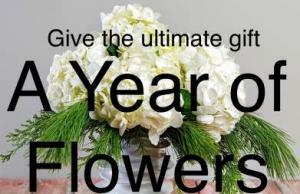 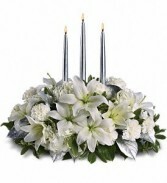 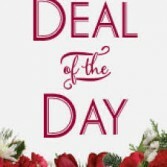 Send that special someone a beautiful arrangement of fresh flowers for 3, 6 or 12 months. 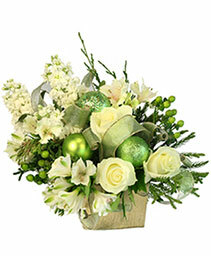 We will create lovely bouquets of seasonal flowers and have them hand delivered to their door so they can enjoy the beauty of fresh flowers throughout the period of time you request. 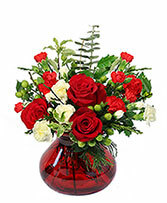 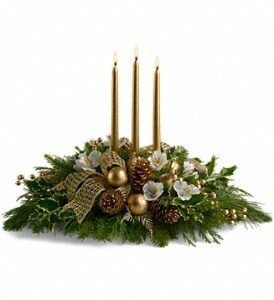 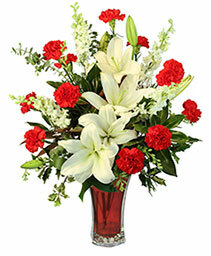 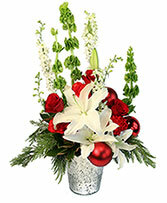 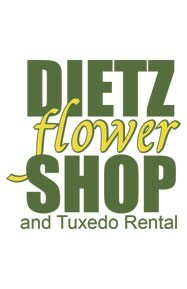 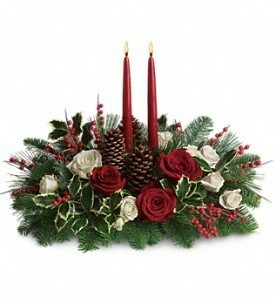 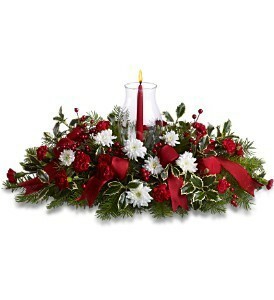 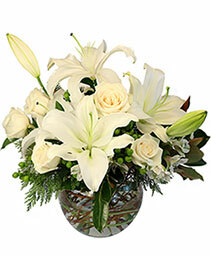 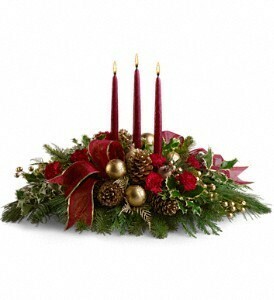 Simply Call 830-379-2879 to set up this recurring flower delivery. 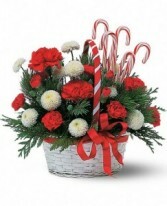 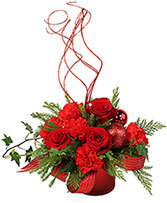 Traditional Elegance of a Hurricane Globe surrounded by red and white flowers in a background of assorted Christmas Foliages. 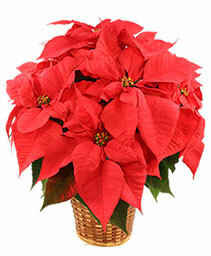 Beautiful Poinsettias - sure to bring festive Christmas joy to home or office.